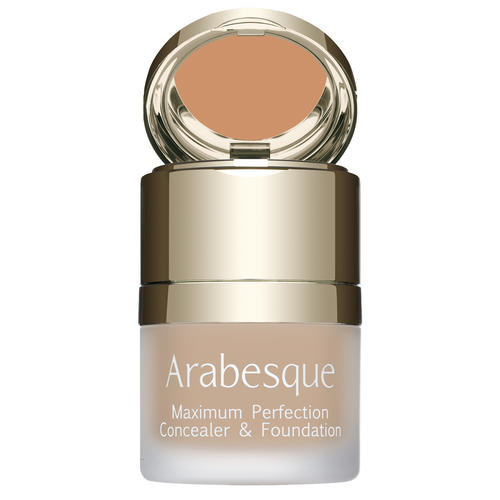 ARABESQUE Perfect Colour Lipstick combines long-lasting colour and effective care. 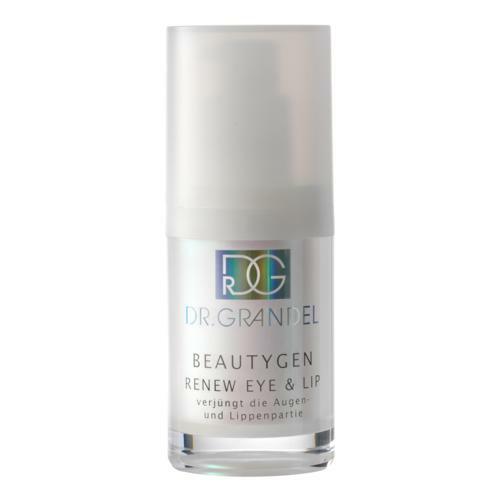 Products signed with * will leave the range and only be available limited time. 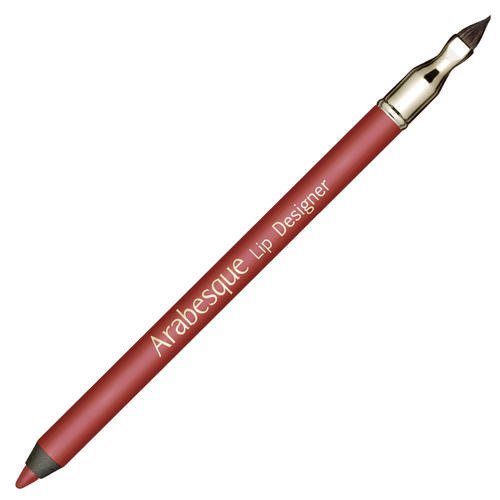 Outline lips with a ARABESQUE Lip Designer and correct any irregularities. 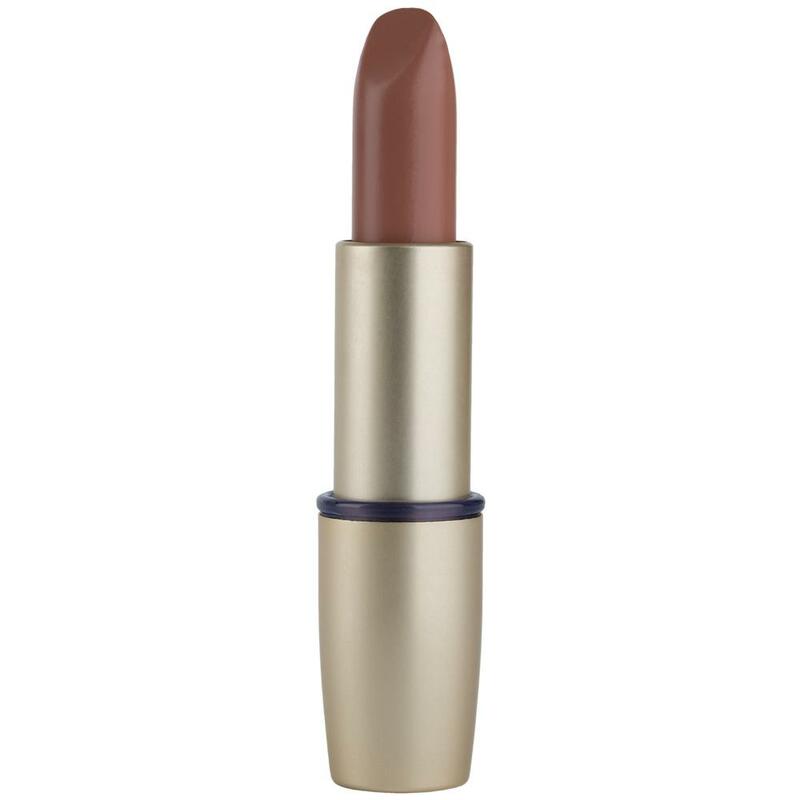 Afterwards apply lipstick to lips directly or using a lip brush. 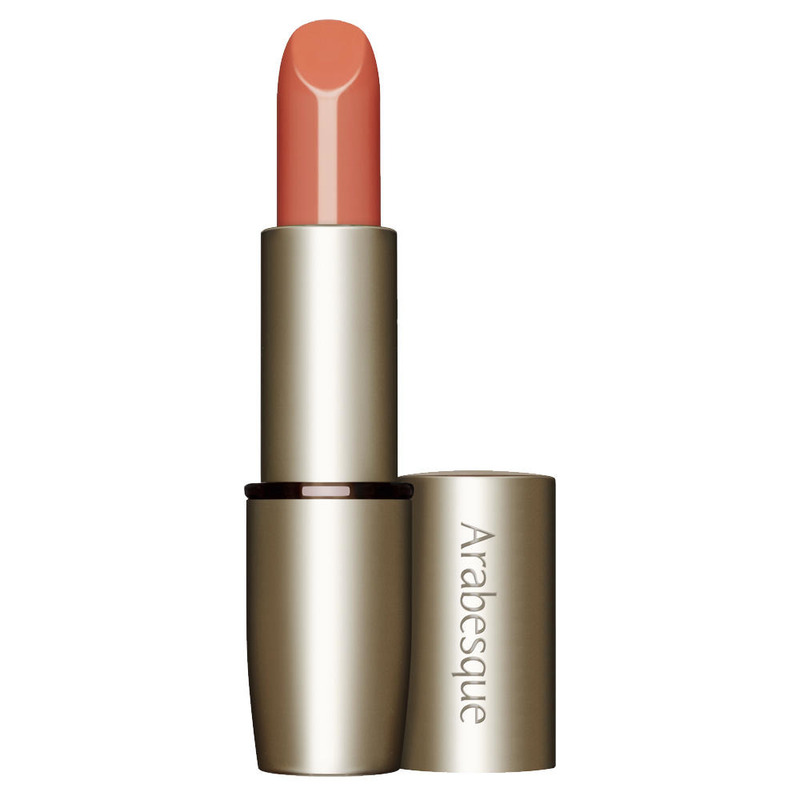 For longer lasting of your lip make-up use ARABESQUE Lipstick Base. 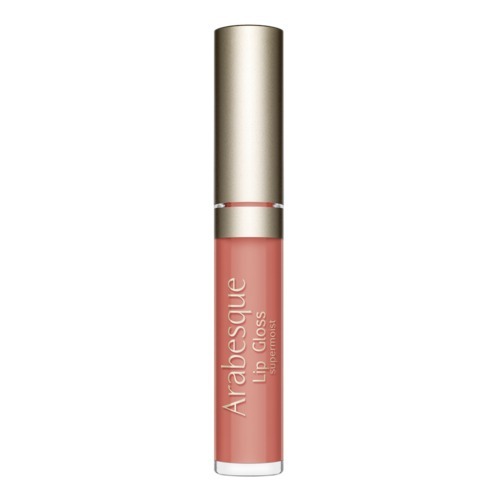 Add shiny highlights for the evening in combination with ARABESQUE Lip Shine.